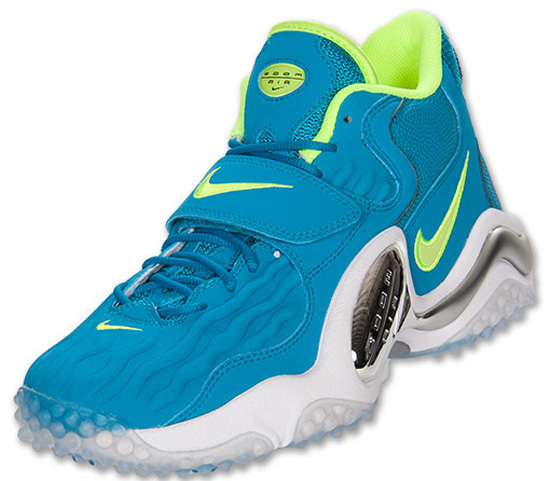 Along with the Air Max 360 Diamond Griffey, this "Sprite" Air Zoom Turf Jet '97 is also available now. 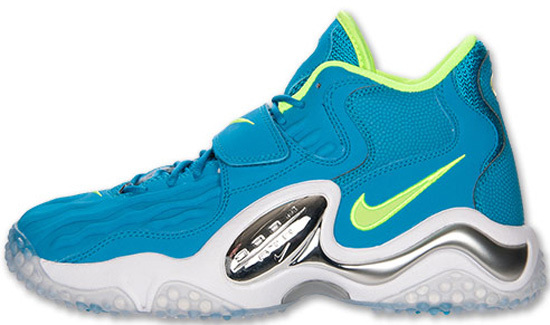 The latest Nike Air Zoom Turf Jet '97 gets the "Sprite" treatment. 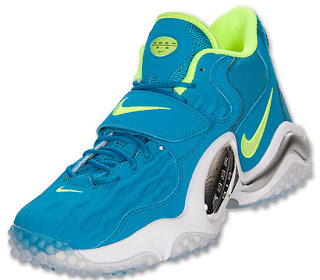 They come in a neo turquoise, volt and white colorway. 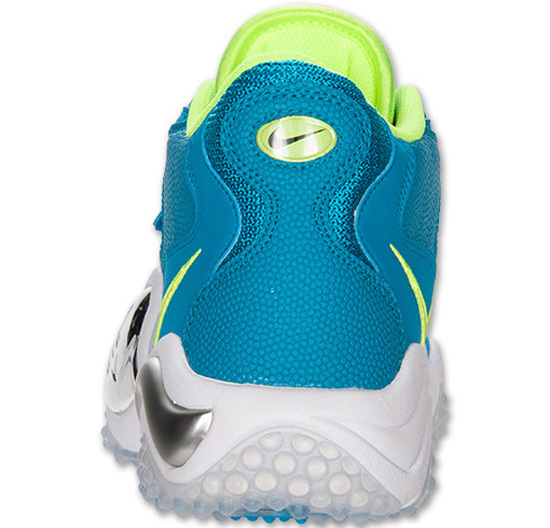 Featuring a turquoise based upper with volt, white and chrome accents sitting on an icy translucent outsole. 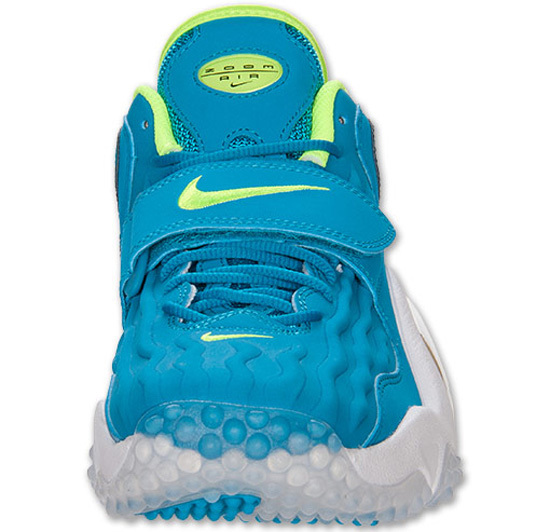 A general release, they were released on Saturday, May 11th, 2013 alongside the Nike Air Max 360 Diamond Griffey in the same colorway. Retail is set at, $140. 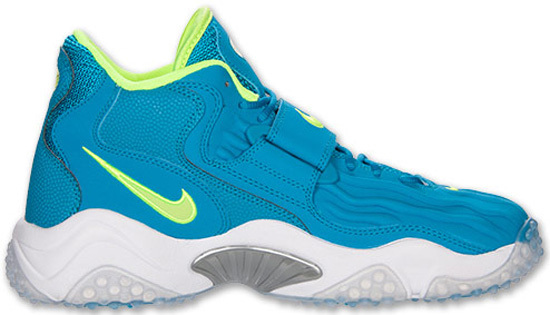 Enjoy the official images of the "Sprite" Nike Air Zoom Turf Jet '97 in neo turquoise, volt and white below. If you're interested in picking these up, be sure to check in with your local spots to see if they received them. Those of you looking for a pair now can, click here to buy them on eBay.